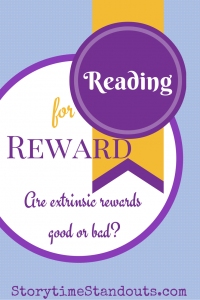 Reading for Reward - Are Extrinsic Rewards Good or Bad? 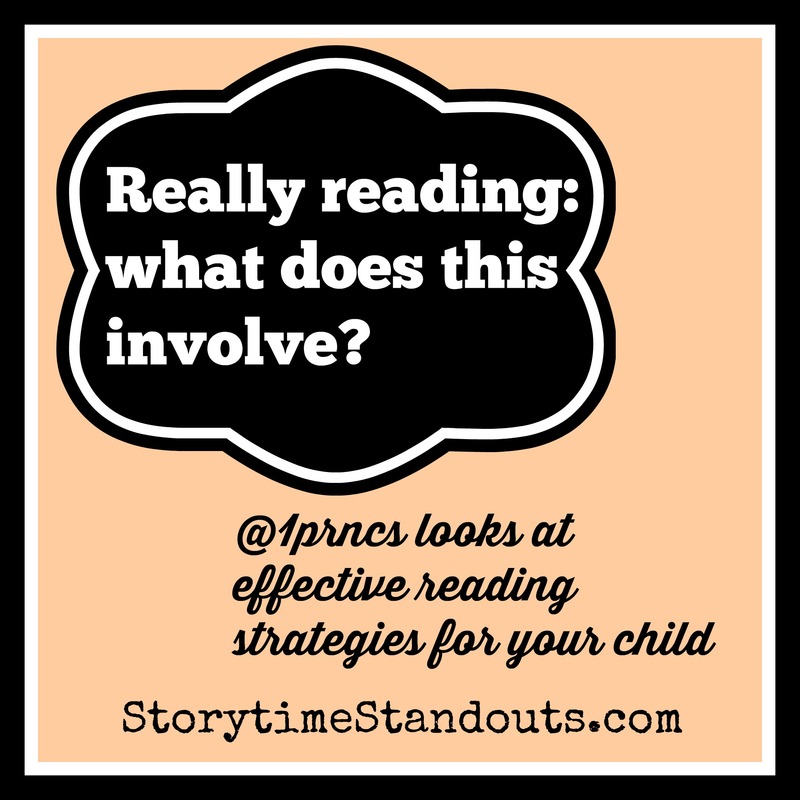 Reading for Reward – Are Extrinsic Rewards Good or Bad? Whether it’s reading, math, science, or socials, there is conflict over rewarding children for meeting goals and expectations in the classroom. If we reward them with tangible “prizes”, do we diminish their intrinsic motivation? An argument can be made either way. We need, and kids need, to understand intrinsic motivation. Not every accomplishment deserves a prize, just like not every misstep deserves a consequence. I think that we can create a balance in the classroom that reinforces intrinsic motivation but allows for concrete rewards as well. Let’s be honest: we all like rewards; take out on Fridays, a trip to Starbucks, a special purchase. 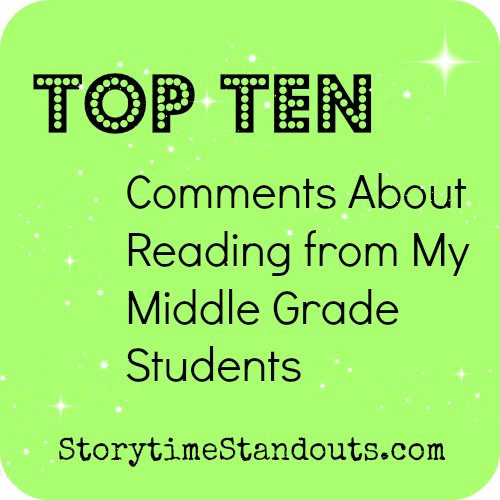 So while we need kids to know and understand that reading in and of itself is a reward, I’m okay with giving a little more every now and then. At my school, we do Accelerated Reading which allows kids to read books at their level then take a test to check their comprehension. Each book is worth a certain amount of points (harder book = higher points) and your points are based on how well you do answering questions about the book. The teachers at our school take various approaches when deciding how to utilize those points as motivation. I have seen (and borrowed) some incredibly creative ideas. Depending on the grade level, the teacher, and the goal, kids have earned computer time, tours of the office and staff room, buddy time, time with the principal, lunch with the teacher, and a host of other special rewards. 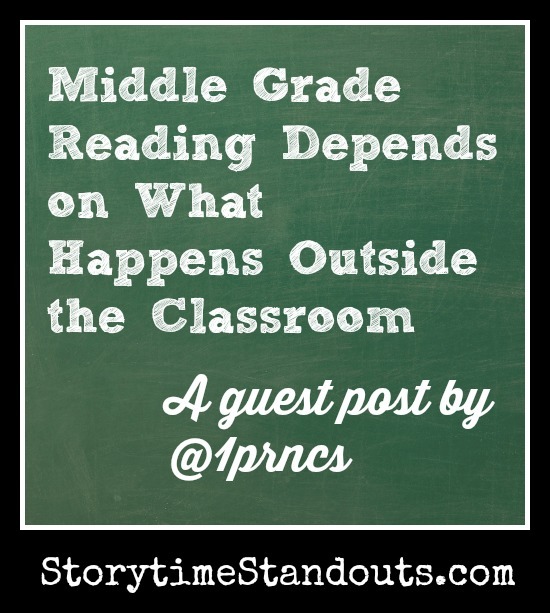 So does this add to or diminish the academic and personal reasons for reading? In my experience, it adds to both. Students who are academically motivated already, will enjoy the extra rewards and bonuses that come from doing something they were going to do anyway. 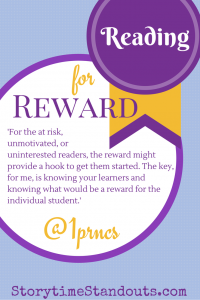 For the at risk, unmotivated, or uninterested readers, the reward might provide a hook to get them started. The key, for me, is knowing your learners and knowing what would be a reward for the individual student. It might not be a prize from the ‘prize bin’ or an extra ten minutes on the computer, but if you can know your students, you can find what their motivation is and use it to help them move forward. I’ve noticed that once you start a ‘system’ with students, they become attached to the routine as much as anything else. In my class, every AR point goes up on a chart. From there, every 5 points gets a sticker and every 5 stickers receives a prize, which could be a new pencil, sharpener, eraser or bookmark. Most kids are going to meet these goals anyway, so the ‘prize’ is just a little bonus for effort, time, and achievement. The students are very particular about the routine, even at the grade 4/5 level. They put their AR quizzes in the folder, remind me to tally points, let me know when they’ve reached personal and/or class goals. Recently, my class walked to the store as a reward for achieving the class goal of reaching over 500 AR points. Every student in the class contributed to that goal. It didn’t matter by how much, but it mattered that together we worked towards it and together, we celebrated it. I can teach without giving rewards. I can implement curriculum and engage my students without giving them prizes or anything more than verbal praise. The 21st century learning goal is to motivate and engage all learners. I like to think that I can meet this goal without the bonus incentives. If my objective is to do just that, to motivate and engage without incentives, then, for me, offering the incentives only enhances the experiences and the enjoyment for my learners. Thank you very much for this thoughtful piece Jody. The same ideas apply to parenting. Should we reward children for meeting goals and expectations in the home? And to the workplace… should we reward employees for meeting goals and expectations when doing their job? To sports… should we reward athletes for meeting goals and expectations when playing their game? Of course we ought to celebrate success!